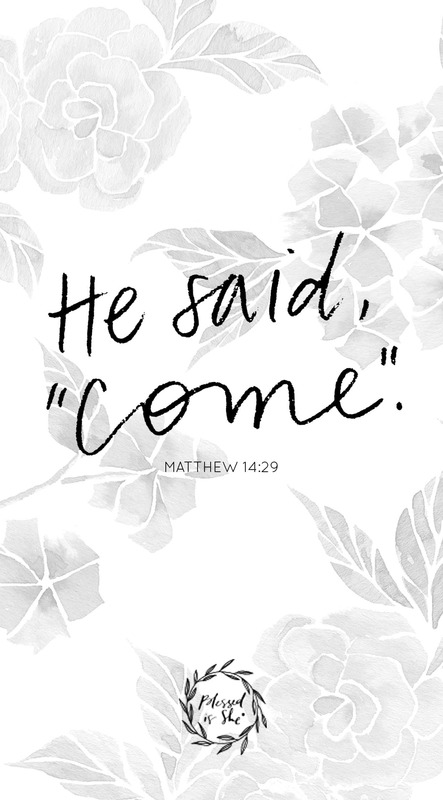 Do you trust Him enough to follow? 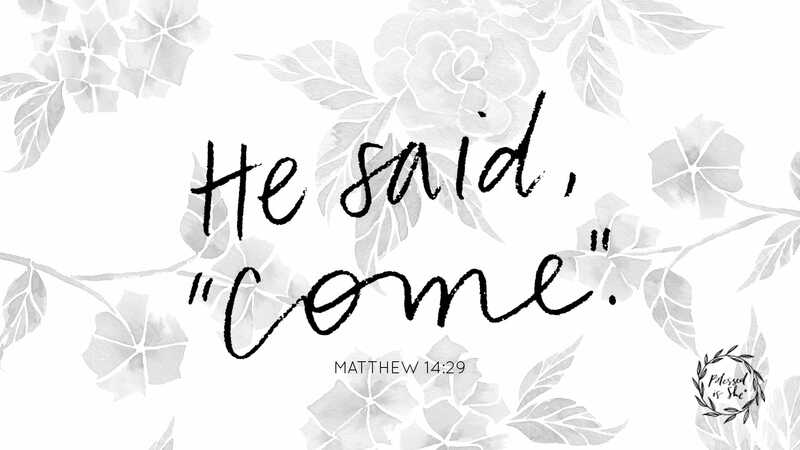 What does following look like for you? 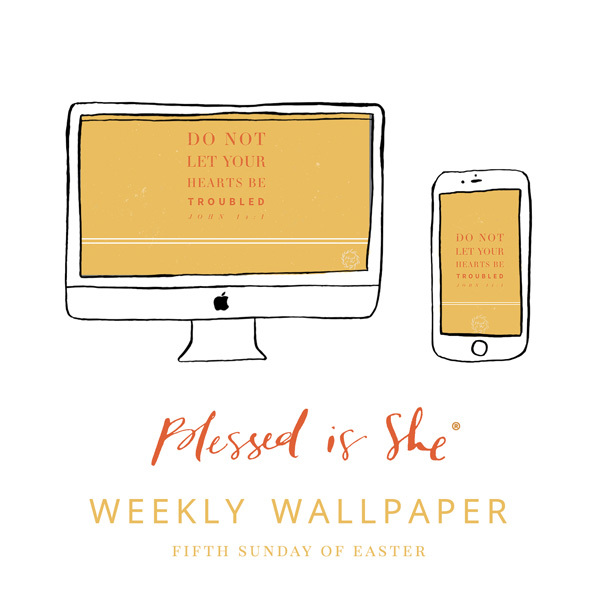 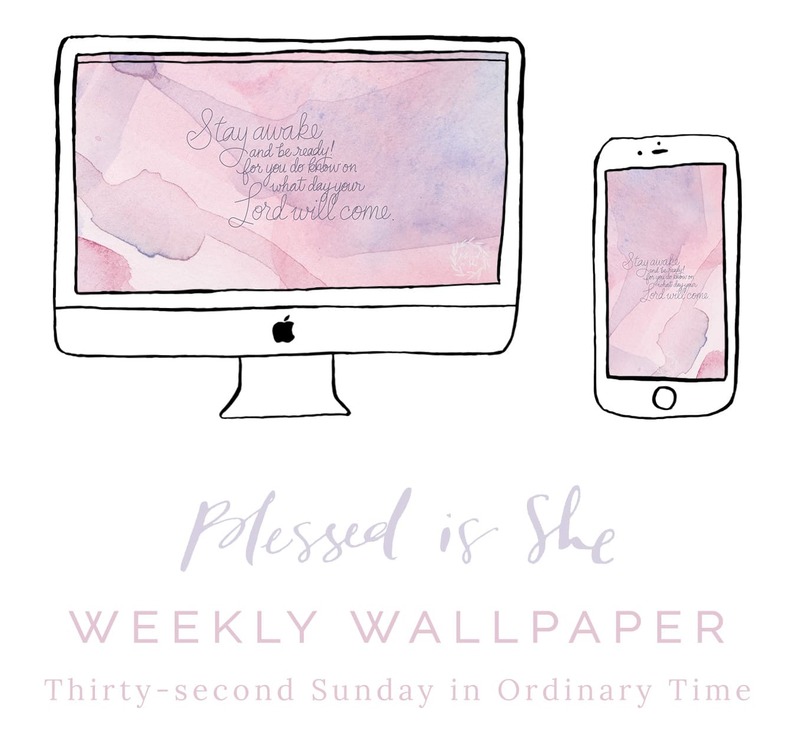 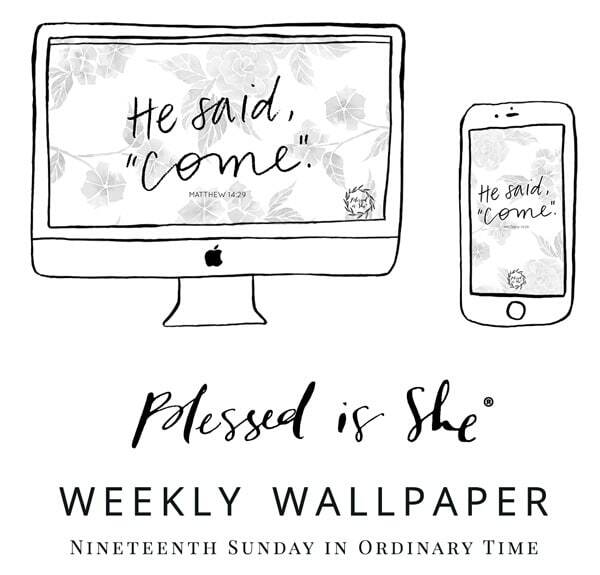 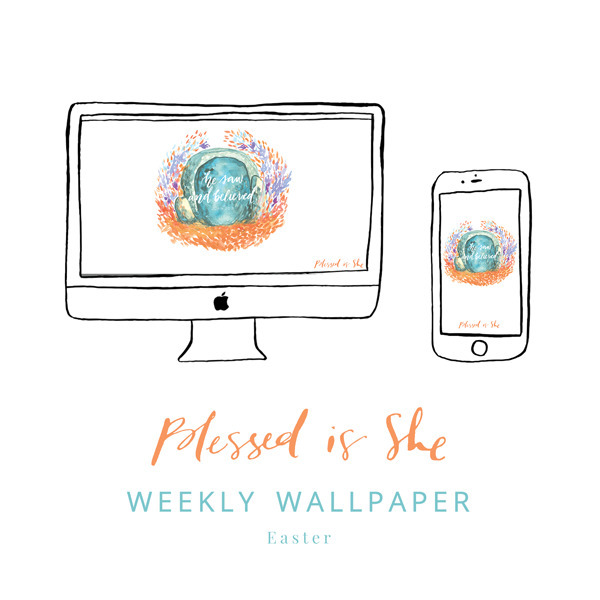 Grab this free wallpaper designed by Tara of Frameworthy Designs below!